VACATION MONTHLY RENTAL CLOSE TO BAY AND BEACH. 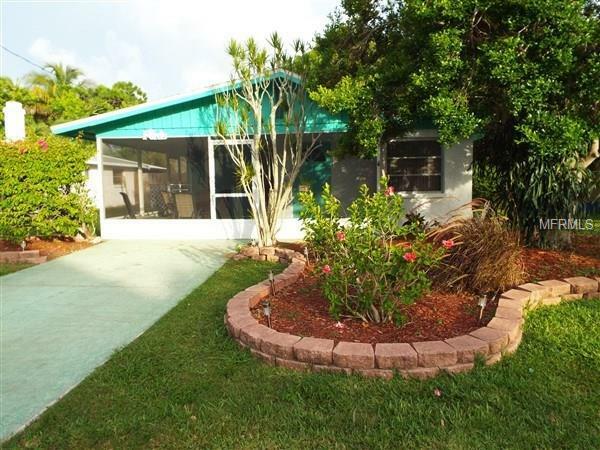 Lovely turnkey furnished 3-bedroom / 2-bath single family home in the desirable historic "Village" of Longboat Key. 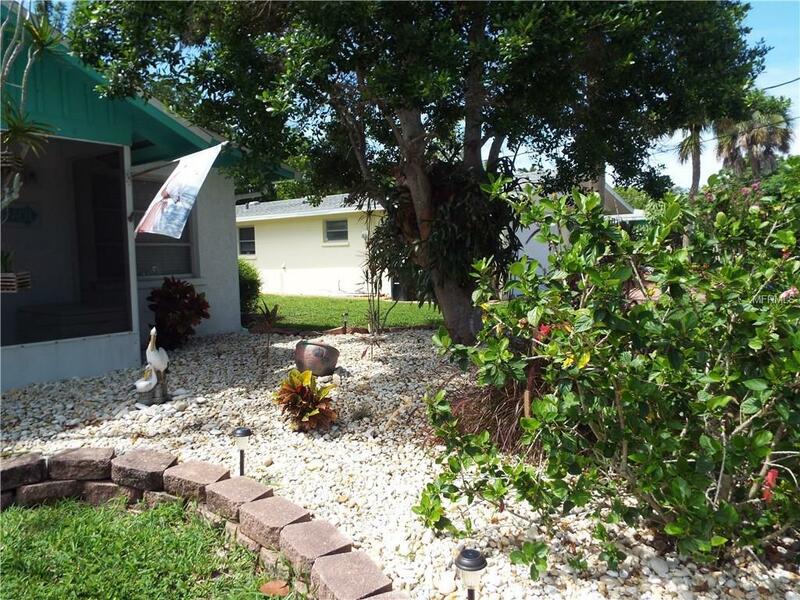 This well-maintained and lovely updated home offers comfort and convenience. Close to fine dining, beach and bay. 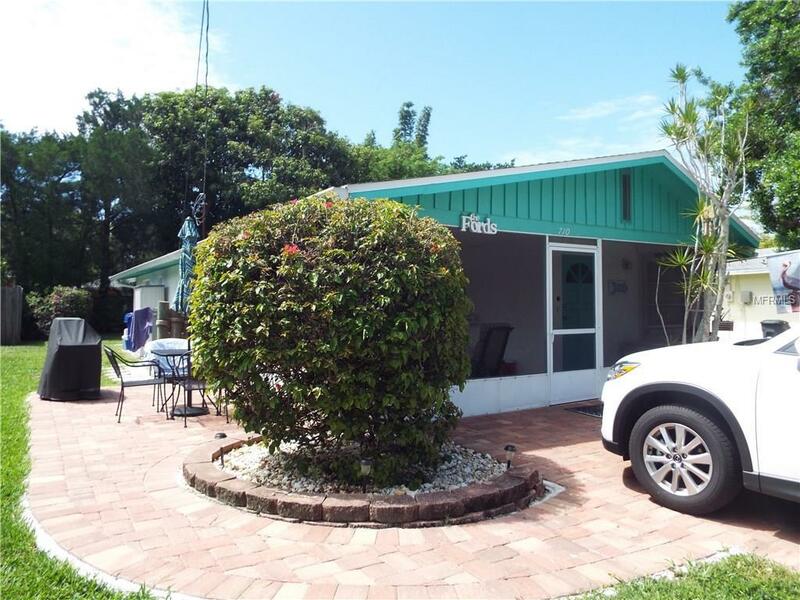 Quiet residential location, no pool but close to public boat docks and bay, nice restaurants and one of the most pristine beaches on the north end of Longboat Key with public access just across Gulf of Mexico Drive. Turnkey furnished. 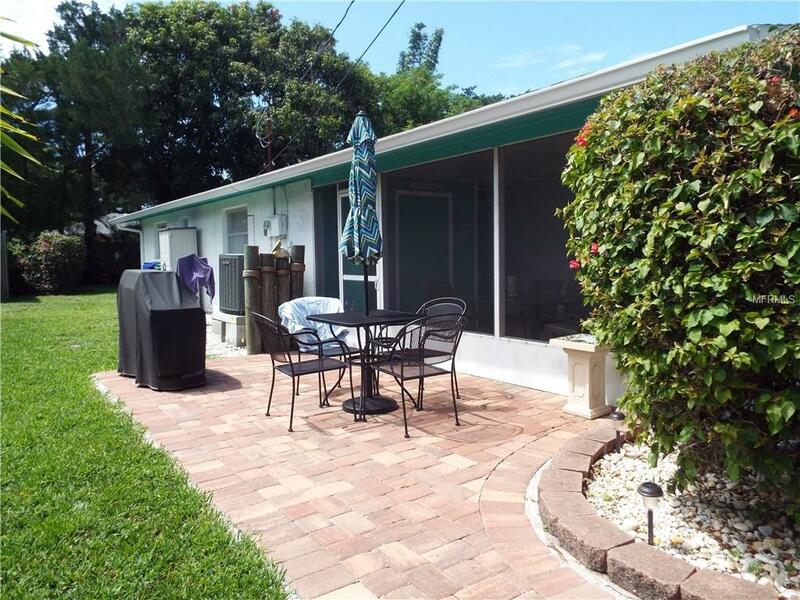 Tile floors throughout, updated kitchen and baths, screened lanai with outdoor dining table and BBQ grill. Casual and relaxing retreat can accommodate up to six people comfortably. Take a short walk to the Mar-Vista Restaurant and enjoy outdoor dining on Sarasota Bay. It's also a short drive or walk across Gulf of Mexico Drive to one of Longboats most pristine Gulf beaches. Just across the north bridge you can enjoy shopping and dining on Anna Maria Island and the famous Cortez fishing village. AVAILABLE DECEMBER 2016 THRU MID-JANUARY 2017 AND AFTER APRIL 2017 MONTHLY.